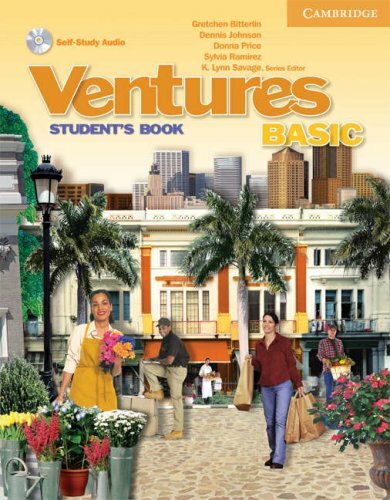 Ventures is a five-level, standards-based ESL series for Adult Education ESL. Each Student's Book with Audio CD contains 10 topical units composed of six lessons each. The two-page lessons are designed for an hour of classroom instruction. Culture notes and speaking, reading, and writing tips enrich and support exercises. Review units include sections focusing on pronunciation. Gary Grothnbsp;is the co-founder ofnbsp;The Comics Journalnbsp;and Fantagraphics Books. He lives in Seattle.